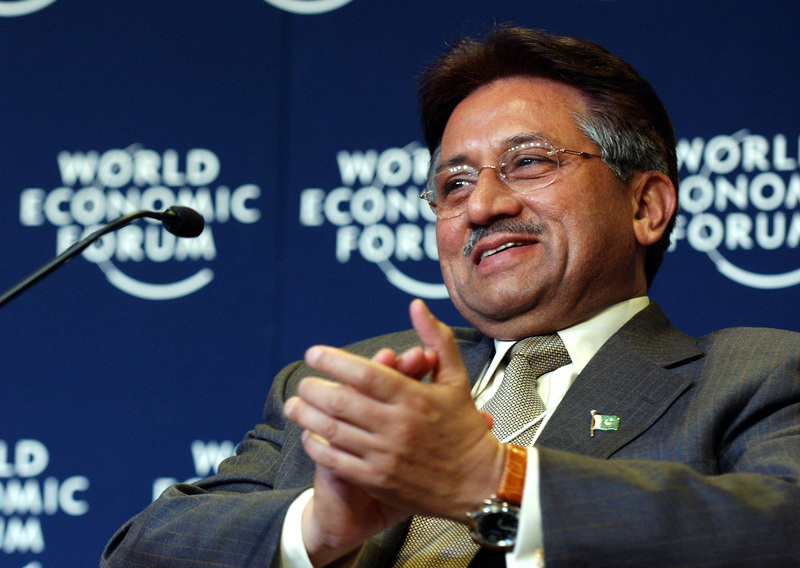 Pakistan: Former Military Ruler Gen. Pervez Musharraf become a constant headache for Prime Minister Nawaz Sharif . He was come back to Pakistan to take part in Election but Supreme court declared him illigible. 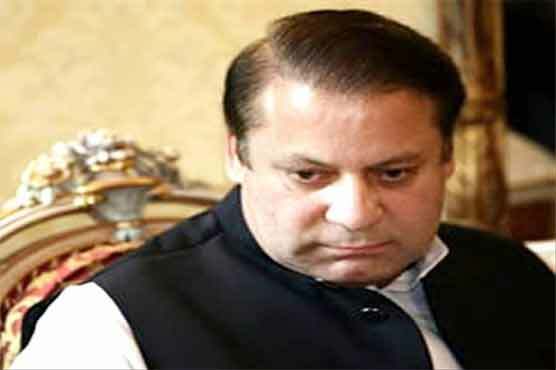 After taking control of country as winning Prime Minister Nawaz sharif, government tried to ignore this case and remain away from Musharraf as Nawaz sharif is highly sensitive in his 3rd governing tenor to take interaction with military. But as the days coming Supreme court looking to take a strong action against Musharraf, Nawaz government confused about parliament relation with army. Musharraf is still a strong as commander and having public popularity with support of many political parties as MQM and PMLQ in Pakistan.